Do you have a few “go-to” articles of clothing that have withstood the test of time? Maybe it is a favorite pair of jeans or a warm winter jacket. These items could be part of the foundation for your capsule wardrobe―a collection of timeless clothing items that can be mixed and matched to compose outfits for any occasion. 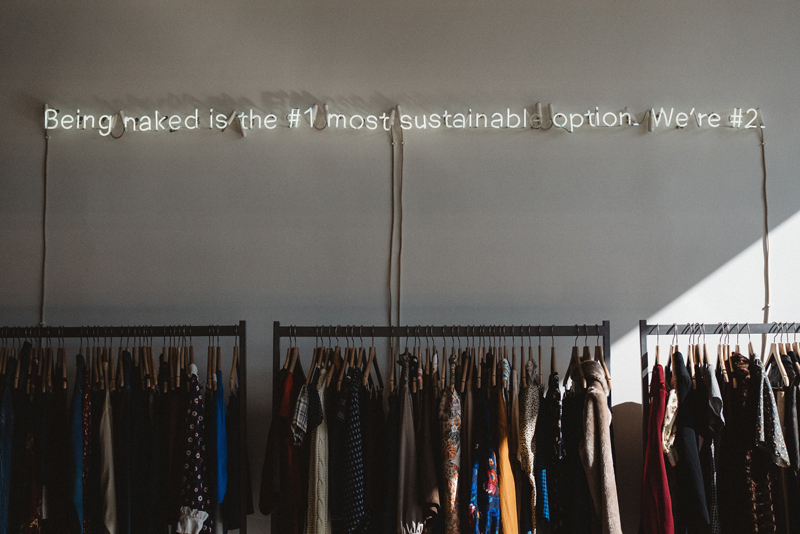 Clothing makes up 3% of the global Ecological Footprint and one of the goals of a capsule wardrobe is to be intentional about clothing purchases. Take a look at your closet. Can you design your clothing capsule and streamline your wardrobe? Yes, I will streamline my wardrobe! Share a picture of your favorite capsule clothing outfit and why you like it on social media with the hashtag #MoveTheDate, and you will be entered to win a Footprint Chamption t-shirt (below).